The Edington Music Festival celebrated its Diamond Jubilee in 2015, 60 years from the first one in 1956. One element of the celebrations was an exhibition in the Priory Church of “60 Faces of the Festival”, featuring 60 past participants who had gone on to have remarkable careers, mostly in music, but in other areas of the arts and public service too. The list is by no means exhaustive, and since 2015 there have been other participants who will doubtless be included in any subsequent similar exhibitions. 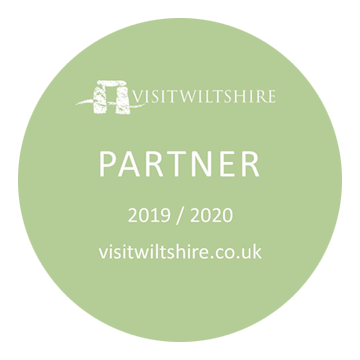 The exhibition does serve to demonstrate the extremely high calibre of those who come to Edington as part of the festival. Just click on each photo to see a short biography of their achievements. Festivals 1956-7 Organ Scholar at Worcester College Oxford, appointed Organist & Master of the Choristers at Salisbury Cathedral in 1957, revived the Southern Cathedrals Festival. Appointed Organist and Master of the Choristers at St Paul's in 1968, drove through the rebuilding and enlargement of the cathedral organ. Chairman of the Friends of Cathedral Music 1971-90 when he emigrated to Australia. 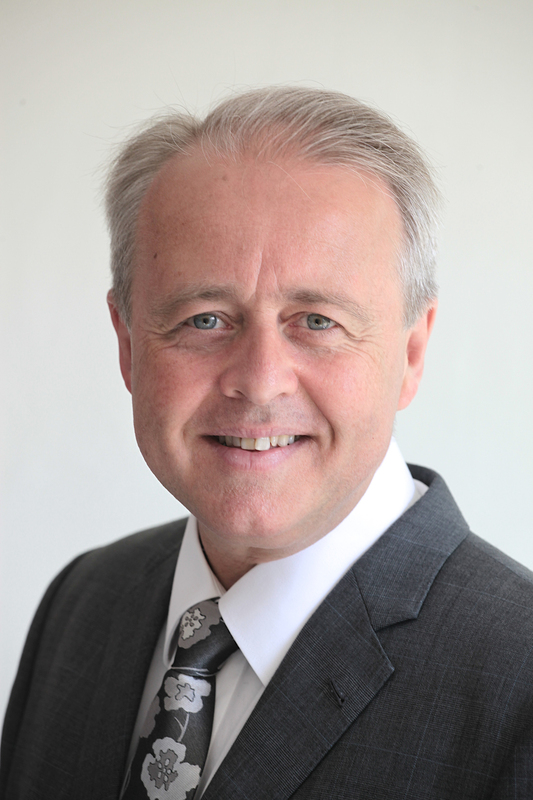 Director of Music in Cathedrals in Hobart, Perth, Sydney and Newcastle and at the University of Melbourne. 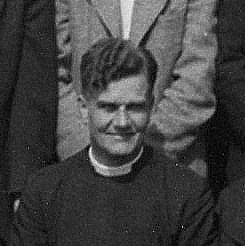 Vicar of Edington 1954-1981 He arrived in Edington with his mother and sister, from West Wratting in Cambridgeshire in July 1954. Loved by all his parishioners as a gentle, fatherly figure with a wry smile, he was often seen with a pipe and a pint, either at The Lamb or The George. His was a quiet, but strong, influence behind the development of the Festival until he retired in 1981. He returned to preach at the 30th Festival in 1985, and died in March 1990. Festivals1984,1987-9. Tenor. Choral Scholar at St John’s College Cambridge. Organist, Choirmaster and Composer at Her Majesty's Chapels Royal 2000-13, led the choir at the wedding of TRH The Duke and Duchess of Cambridge and the Golden and Diamond Jubilee services. 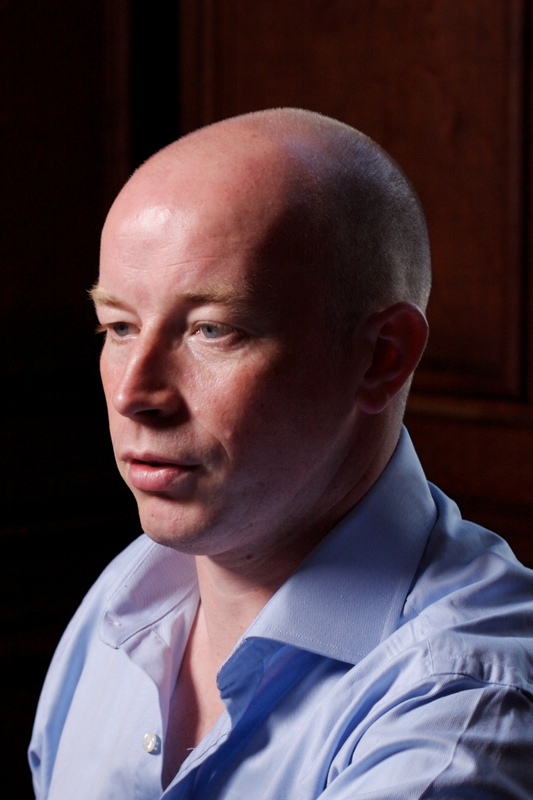 Stipendiary Lecturer in Music at St Peter's College, Oxford, author with Profile Books. Directs his chamber choir Vox Turturis. Festival Organist 1984-90, 2014 Winchester College, the Royal Scottish Academy of Music and Drama and St John’s College, Cambridge. 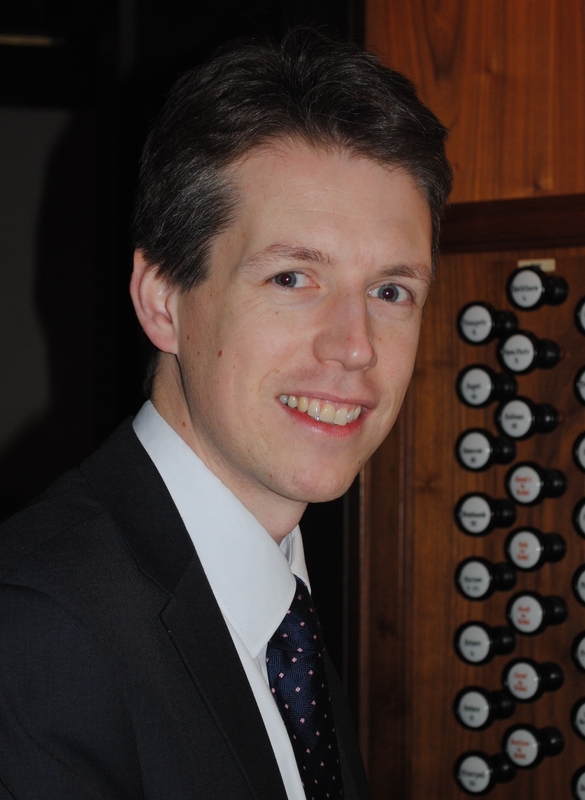 Assistant Organist at Southwark Cathedral, Sub-Organist at Westminster Abbey, then Organist and Master of the Choristers at Lichfield Cathedral 1992-2002, Organist and Director of Music at Winchester Cathedral 2002-. Cathedral choir records and broadcasts, and performs throughout the world. Festivals 2007-12 Festival Organist 2007-9, Director 2010-12. Organ Scholar at King’s College Cambridge, Assistant Organist of Westminster Abbey 2005-2008, Assistant Director of Music Gloucester Cathedral 2008-12. 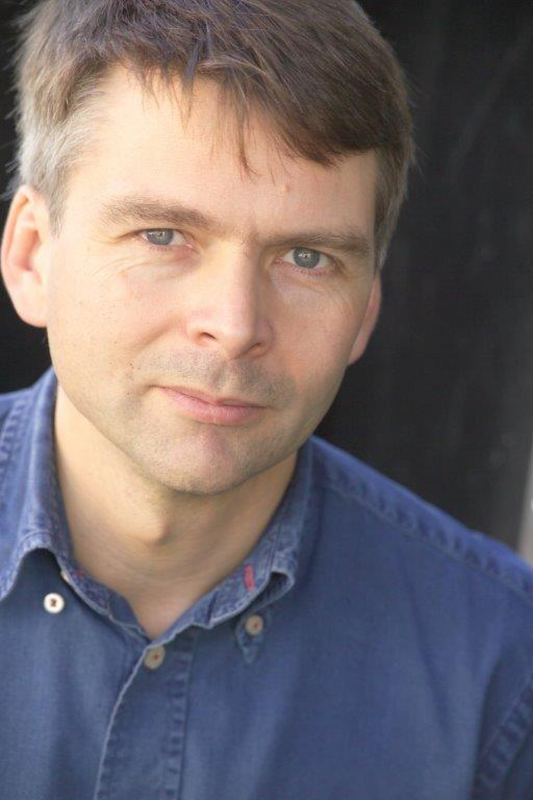 Appointed Master of Music at Norwich Cathedral in 2012, gives recitals throughout the UK and Europe and has released his first CD (Vierne). Launched the Edington Organ Appeal 2012. Festivals 2011–16. 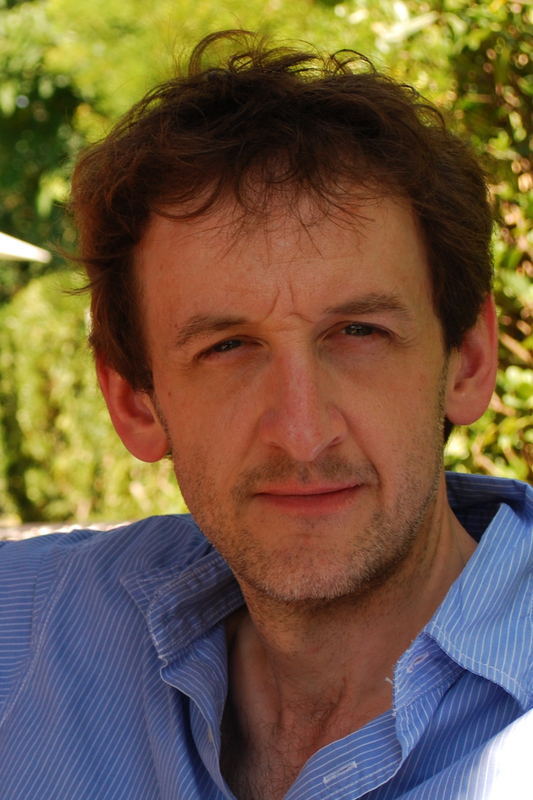 Schola Director 2011-12, Festival Director 2013 –2016. Organist, commissioner of new work and busy choral conductor. Organ Scholar at Lincoln College Oxford and St Paul’s Cathedral. Directed the choir of men and boys at Tewkesbury Abbey 2000-12, helped found the Abbey Schola Cantorum in 2006. 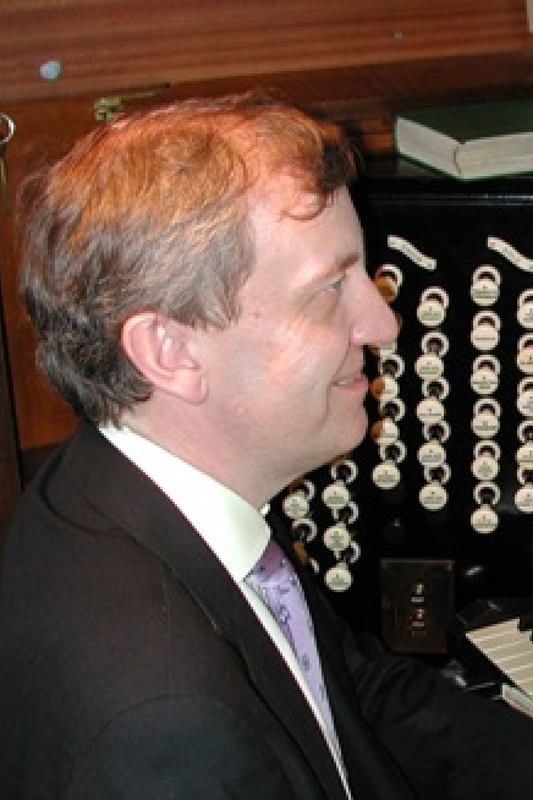 Appointed Organist and Director of Music of Merton College, Oxford 2012. Festivals 1965-8 Bass. Choral Scholar, King’s College Cambridge. Founder member of the King’s Singers, 1968-82. 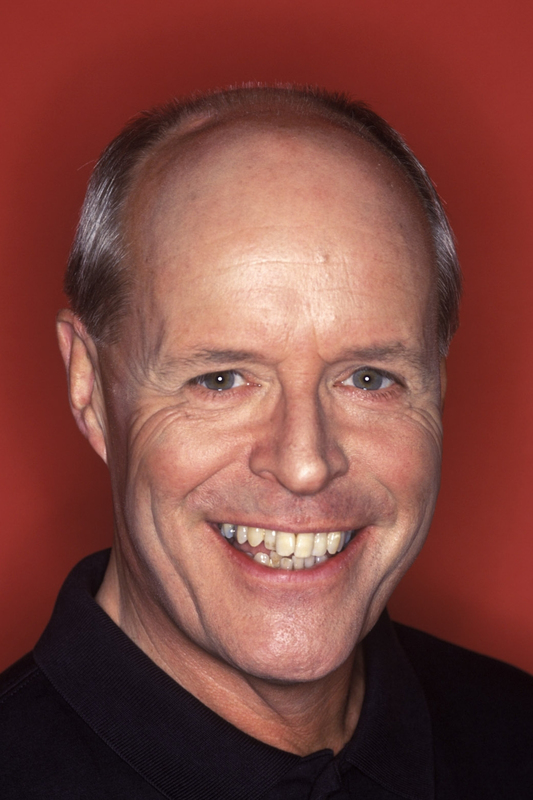 Music presenter for BBC Radio 2, 3, 4 and TV 1982-2006, Sony Gold Award 1996. 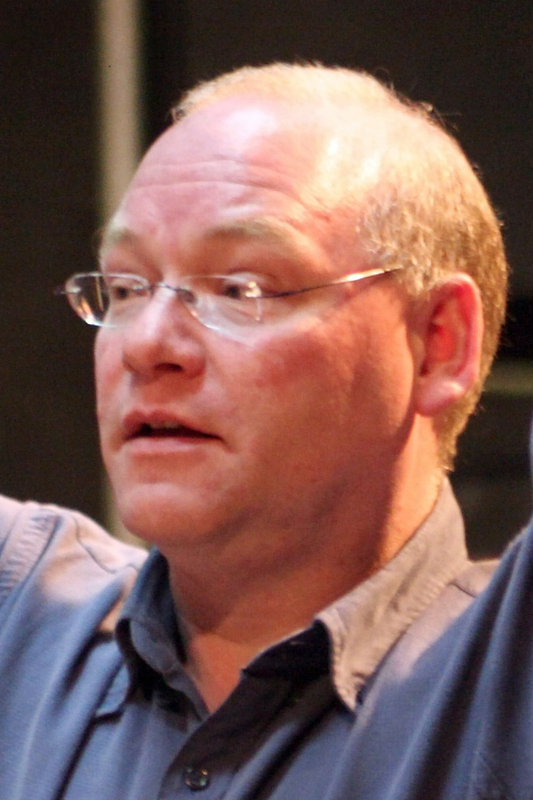 Guest conductor of prestigious choral societies in UK, USA and New Zealand; Musical Director of Vaughan Williams’s Leith Hill Musical Festival till 2015, Principal Conductor of The Really Big Chorus and The Burford Singers; Vice President of the Association of British Choral Directors and the Royal School of Church Music. 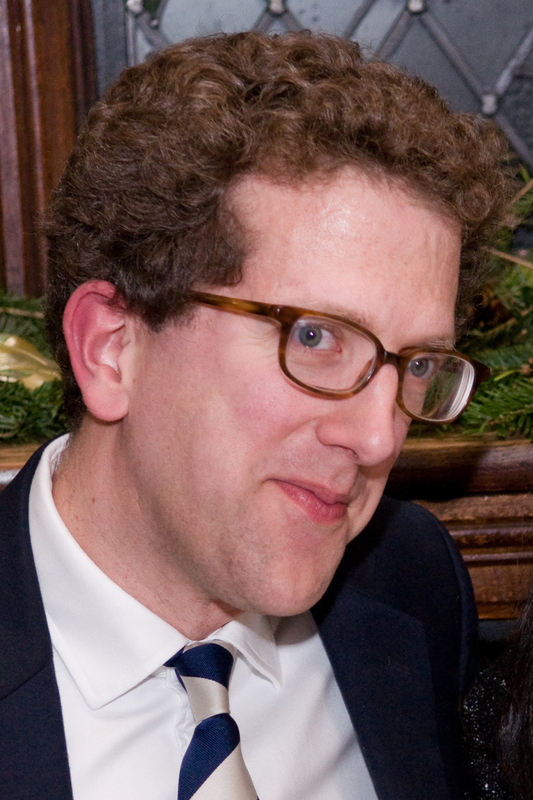 Festival Organist 2014 Chorister and organ scholar at Durham Cathedral, Organ Scholar at King’s College, Cambridge, Director of Music at Jesus College, Cambridge. 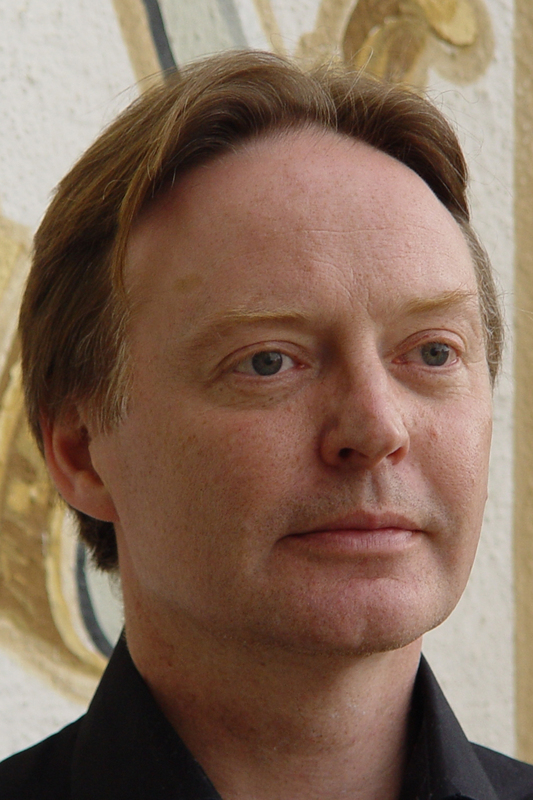 Informator Choristarum, Organist and Tutorial Fellow and Lecturer in Music at Magdalen College, Oxford since 2009. International conductor, recitalist and ensemble member. Appointed Organist and Director of Music at St Thomas Church, New York, 2015. Festivals 1982, 1984-89 Counter-tenor. Choral Scholar at New College Oxford, then freelance performer with many early music groups including the Gabrieli Consort. Joined the King’s Singers in 1990, and has performed with them all over the world ever since. He announced his retirement from the Singers in 2016. Festivals 1974, 1976 Tenor. Choral Scholar King’s College Cambridge, sang with leading ensembles and conductors. 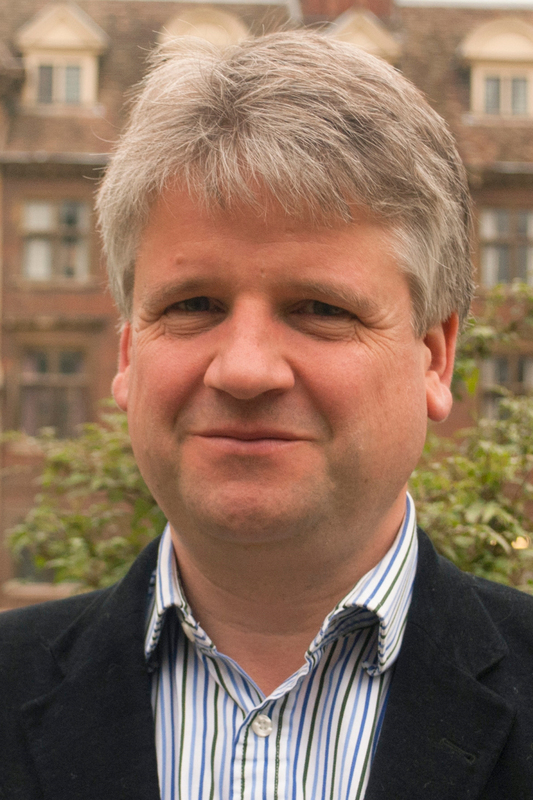 Considerable reputation as teacher of choristers and choral scholars in UK and Europe. 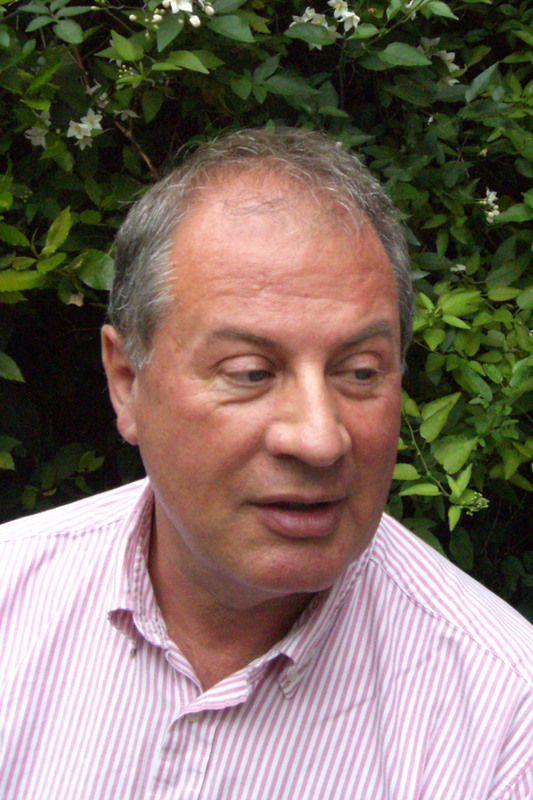 Professor of singing at the Royal Academy of Music 1994-2007, honorary ARAM in 2003. Master of Music at Norwich Cathedral 2007-11, joined the singing faculty at the Royal Northern College of Music in 2011. Festivals 1984-2000 Counter-tenor. Festival Director 1987-91, Director of the Nave Choir 1992-2000. Organ Scholar at Exeter College Oxford, then assistant organist at Winchester College. Organist of the University Church Oxford 1989. 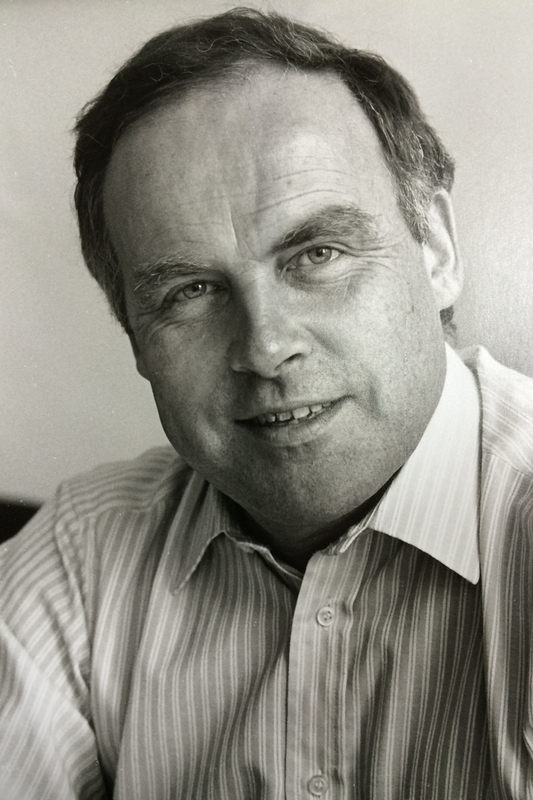 Lecturer and Organist and Director of Chapel Music, King’s College London from 1992: his mixed-voice choir became pre-eminent. Specialist in 16th Century polyphony and record producer of high renown. Festivals 1989-98 Bass. 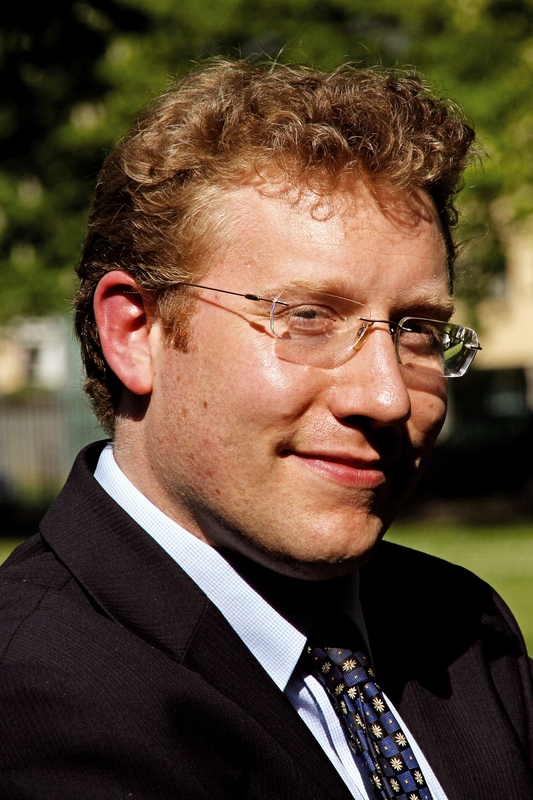 Choral Scholar, Christ Church Oxford, Fellow and Director of Music at St Catharine’s College, Cambridge. 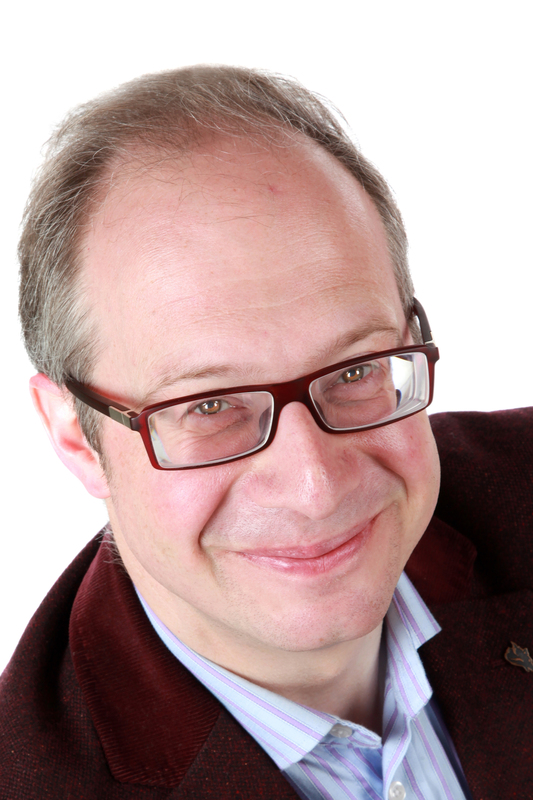 In 2008 he established the St Catharine’s Girls Choir, still the only college-based choir for girls in the UK. Founded The Clerks vocal ensemble in 1992; award-winning recordings and pioneering repertoire, explores performance practice out of the traditional Western classical tradition. Festivals 1971-5, 1977-86 Treble, server. Festival Organist 1977-8, Consort Director 1979-80, Nave Choir Director 1981-3, Festival Director 1984-6. Organ Scholar New College Oxford. Appointed Precentor and Director of Studies in Music at Gonville & Caius College, Cambridge 1989. Highly effective and successful Director of the College choir. Course Director of Masters degree in Choral Studies. 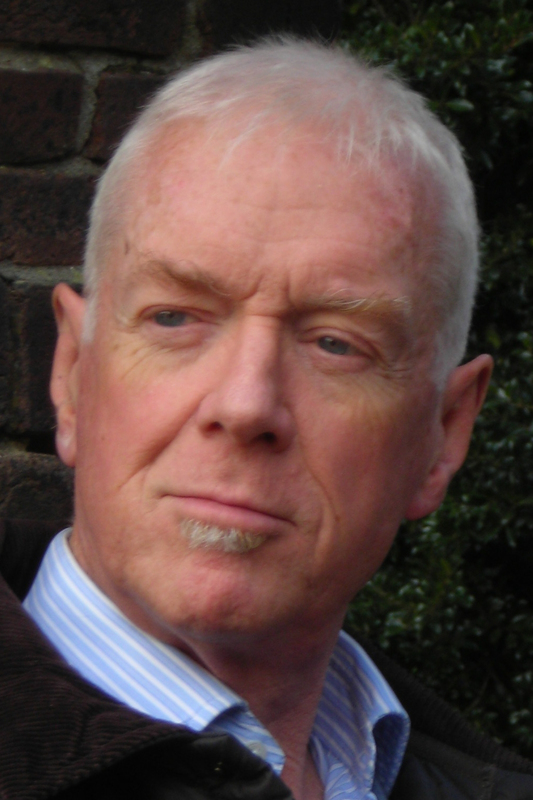 Broadcaster, author on 17th century music. 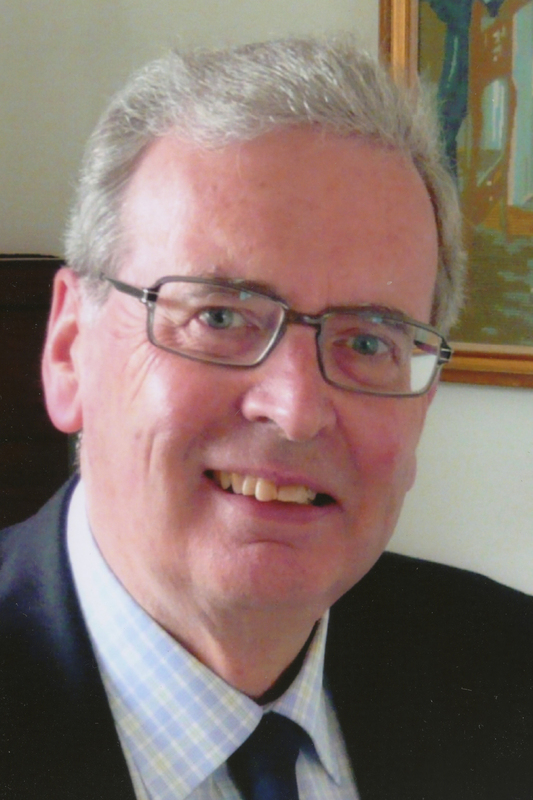 Festivals 1965-68, Director, Nave Choir 1965-68 Organ scholar at Christ's College, Cambridge. Assistant organist at Chichester Cathedral 1961–1968. Organist and master of the choristers at Salisbury Cathedral 1968-97; conductor then President of the Salisbury Orchestral Society from 1969-94. 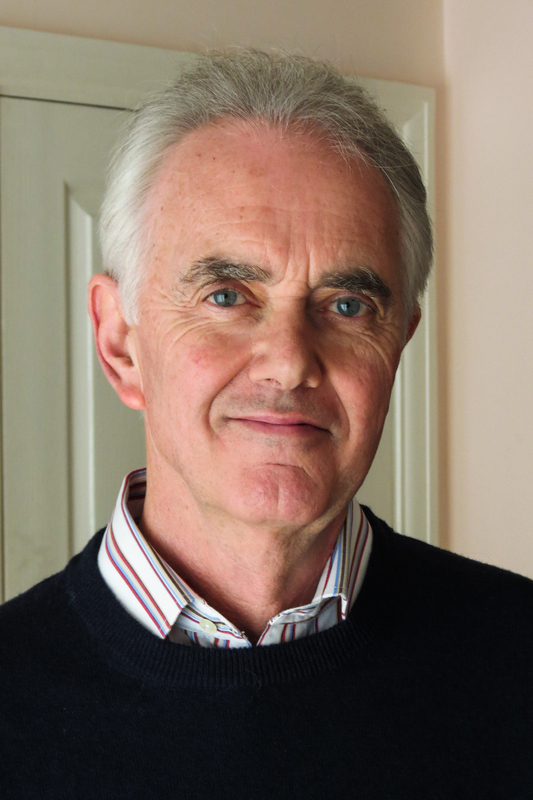 Founded the first-ever English cathedral girls' choir at Salisbury Cathedral in 1991; in 1992 he received a Doctor of Music Lambeth degree in recognition of his distinguished service to English cathedral music. Festival 2005 Soprano. Trained at the Royal Academy and the Guildhall School of Music, and as a Jette Parker Young Artist at the Royal Opera House, Covent Garden. 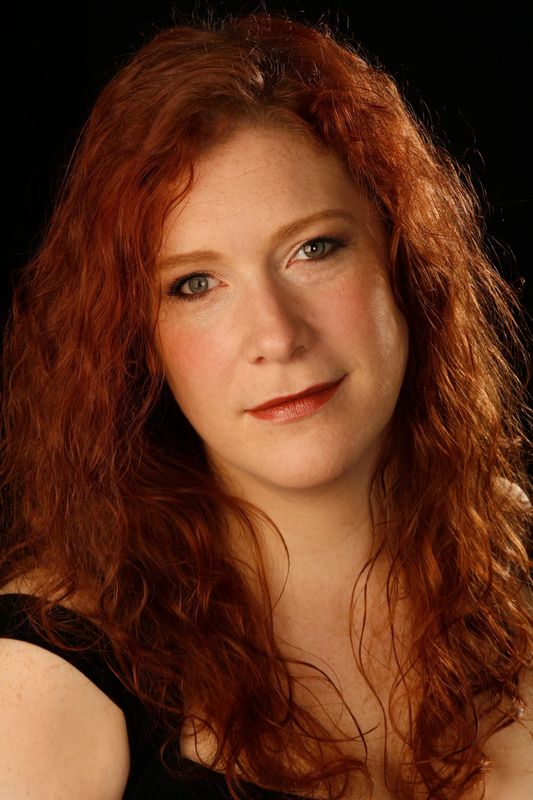 She has sung leading roles in major opera houses worldwide, including the ROH. She established Meister Music in 2015 to bring her message about the importance of collaboration and communication in music to a worldwide audience. Festivals 1990-3 Bass. Music scholar at Magdalene College, Cambridge, 1976-9. 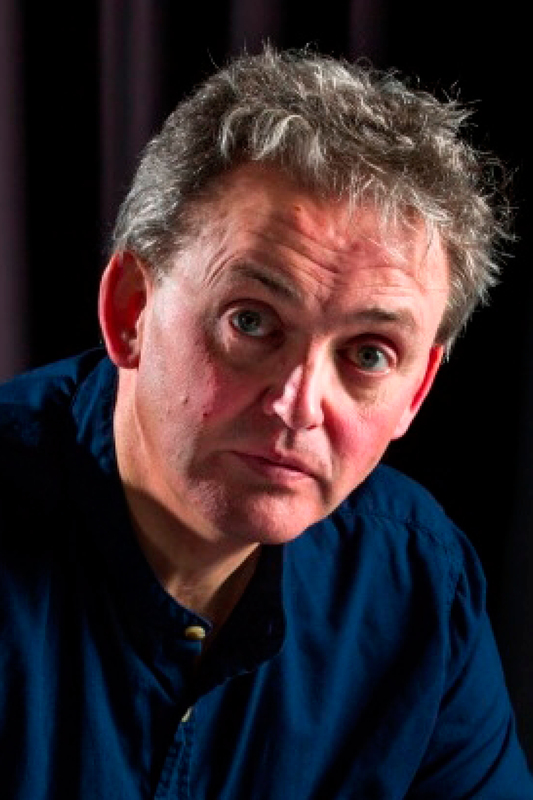 John Bennett Lecturer in Music at St Hilda’s College, Oxford 1992-2001, now Professor of Composition at London College of Music, University of West London. A multiple prize-winning composer known particularly for his organ music and sacred choral works, and a prolific output of orchestral chamber and solo piano music. A busy piano soloist and chamber performer. Festivals 1971-76. Nave Choir Director. Tenor, conductor, organist, teacher and composer. Choral scholar at Selwyn College Cambridge. Member of the King’s Singers 1978-85; Informator Choristarum and Fellow and Tutor in Music at Magdalen College, Oxford 1991-2009. Fellowship of the Royal School of Church Music and Lambeth DMus 2008. Emeritus Fellow, Magdalen College, Oxford. Festivals 1981-2 Treble. Chorister at New College Oxford and Winchester College then studied piano at the Royal Northern College of Music. 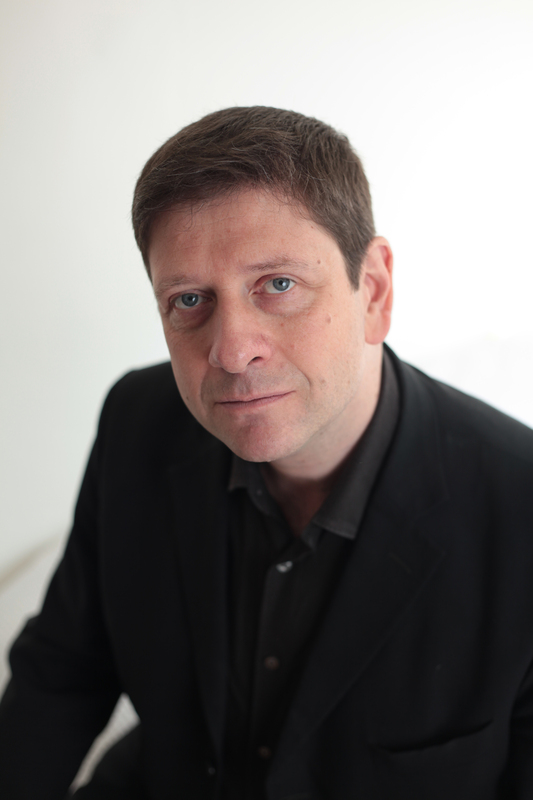 Now a jury member for major international piano competitions and a Concerto soloist, recitalist, chamber musician and conductor, performing extensively throughout Europe, the USA, the UK and the Far East. Piano Professor at the Royal Academy of Music since 2001. Festivals 1966-68 Countertenor, who made his London debut at the opening concert of the Queen Elizabeth Hall in 1967 and became the model for an entire generation of countertenors. His international career spanned opera, oratorio, contemporary and solo performance with over 180 recordings. He retired in 2011. 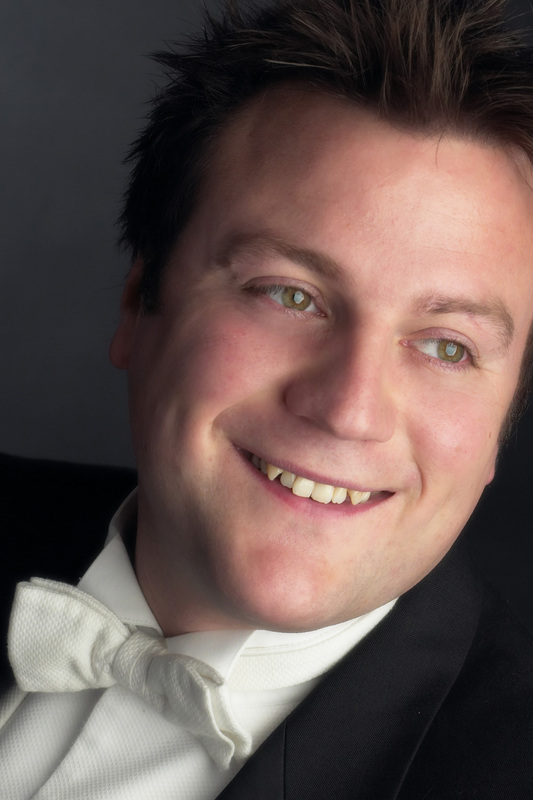 Festivals 1988-2007 Treble soloist, Head Chorister at St Paul’s Cathedral; made his professional debut as a tenor in 2000. 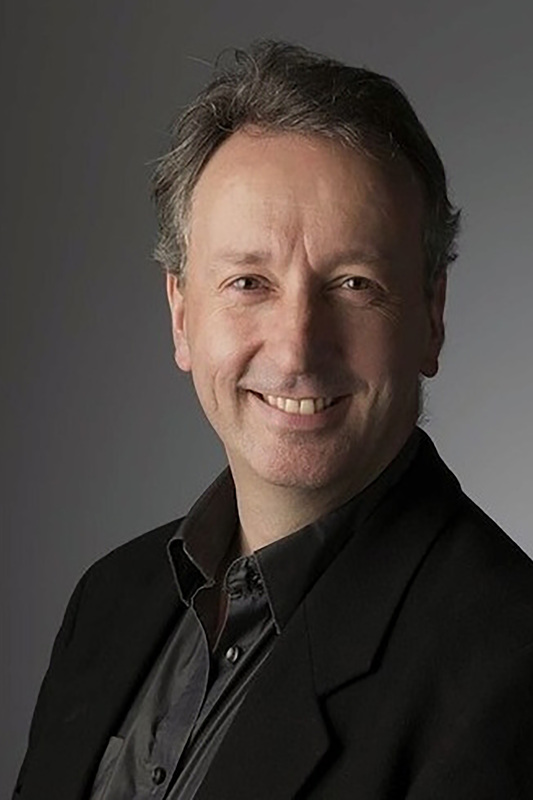 Worked with Richard Hickox, was a member of Cantabile till 2001, and since 2004 has worked extensively with Sir John Eliot Gardiner and the Monteverdi Choir first as chorus and then soloist. 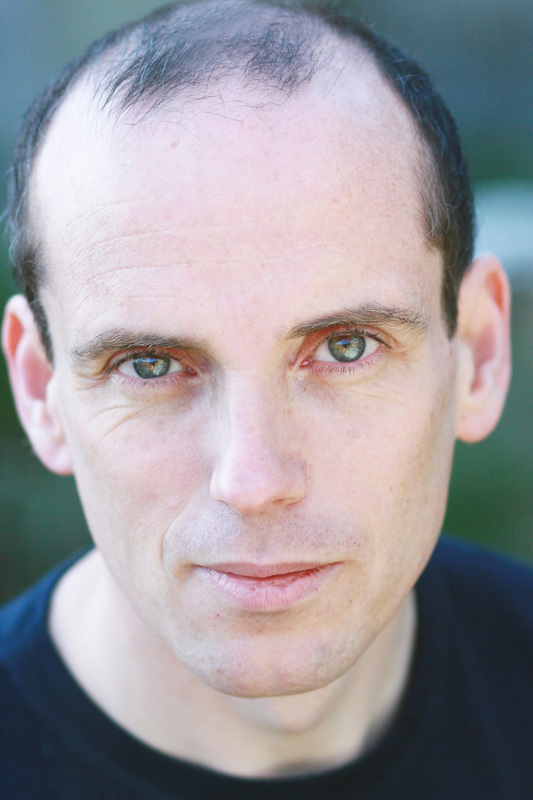 Member of London Voices, he has also recorded with The Sixteen and The Cardinall’s Musick. Festival organist 1989-94. Organ scholar at Keble College Oxford. Virtuoso international performer and recording artist on both piano and organ. Teacher and lecturer at the R.A.M, Eton, Yale and Utah State University. Now Director of Music at the Church of the Epiphany, Washington DC, member of the Faculty at the Catholic University of America and Artist in Residence at Washington National Cathedral. 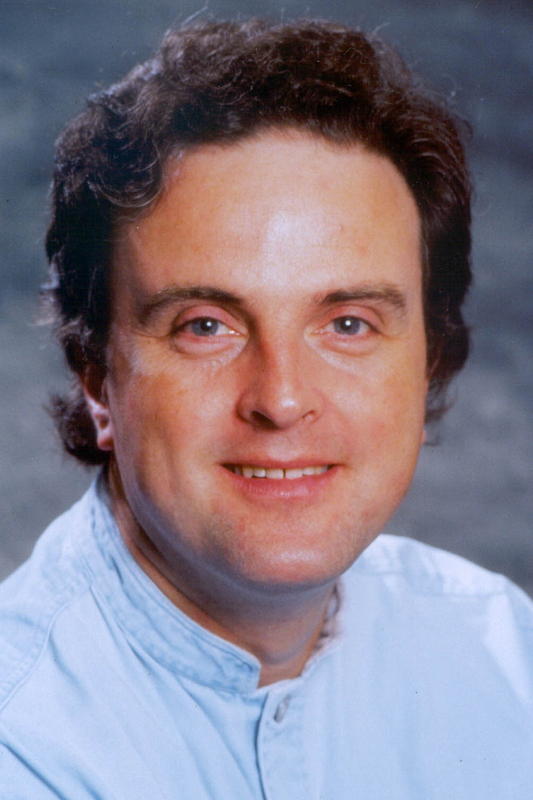 Festivals 1980-2001, 2003- Consort Director. Choral Scholar New College Oxford. 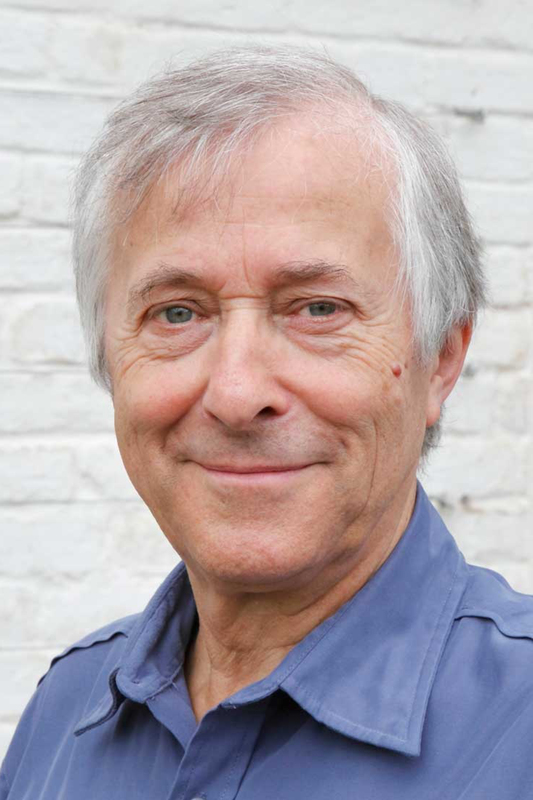 Joined the BBC in 1982 for whom he still writes and presents. 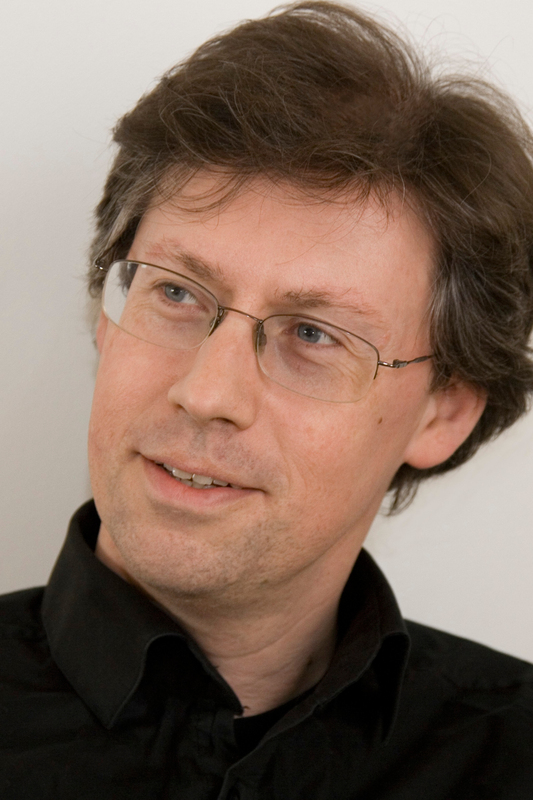 Founded Oxford Camerata 1984, conductor of Schola Cantorum of Oxford 1990-96. Lecturer in Musicology at the RAM since 1989. Over 40 recordings, conducting début at the BBC Proms 1999 and at the Berlin Philharmonie 2005. Honorary associate of the RAM 2007. 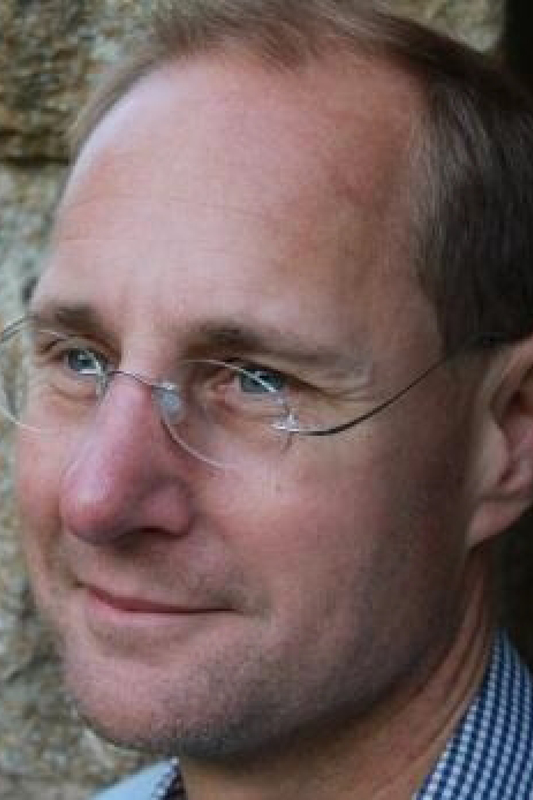 Director of Music St Peter’s College Oxford 2015. Festivals 1960-62,1968-80 Chorister, Festival Director 1971-78, Nave Choir Director 1977-80. 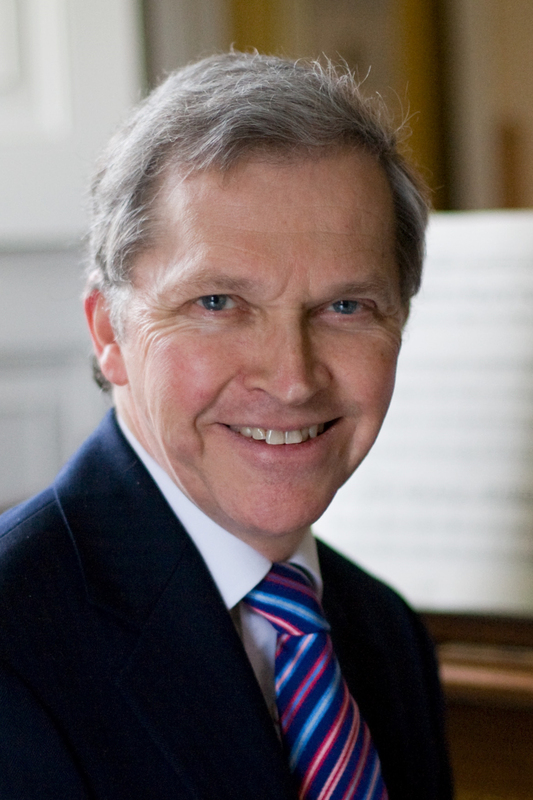 Director of Music, St Chad’s Cathedral, Birmingham; university lecturer, Birmingham and Oxford; Fellow and Informator Choristarum, Magdalen College, Oxford 1981-90; Professor of Music, Bangor University 1991-2014; Director General, The Royal School of Church Music 1998-2007; Honorary Professor, Birmingham, and Emeritus Professor, Bangor, Universities; Director, International Centre for Sacred Music Studies 2008-. Festivals 1985-1987 Tenor, whose UK debut solo performance was in 1987 with Simon Rattle, is now in constant demand at the world’s most prestigious opera houses and concert halls. He is also a visiting Professor at the Royal Academy of Music. Festivals 1992-1995 Bass, went on to sing with The Sixteen, the Tallis Scholars and Gabrieli Consort. 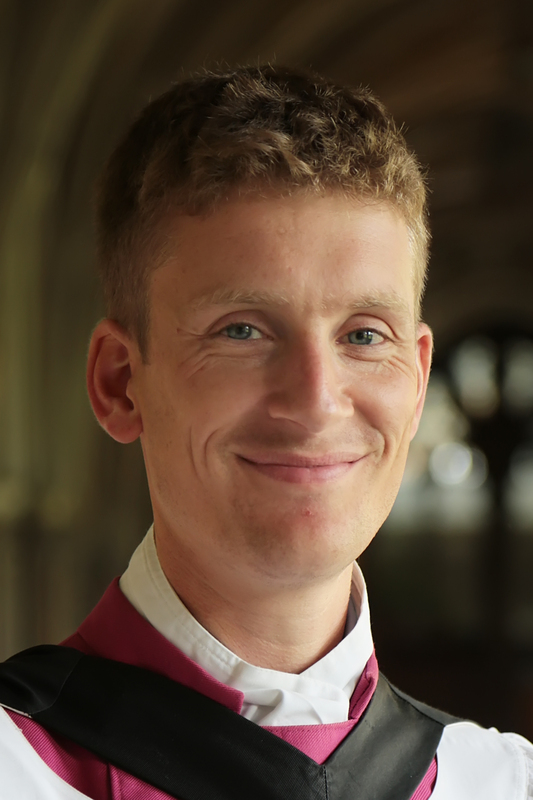 He was ordained and in 2008 was appointed Chaplain of Worcester College Oxford. 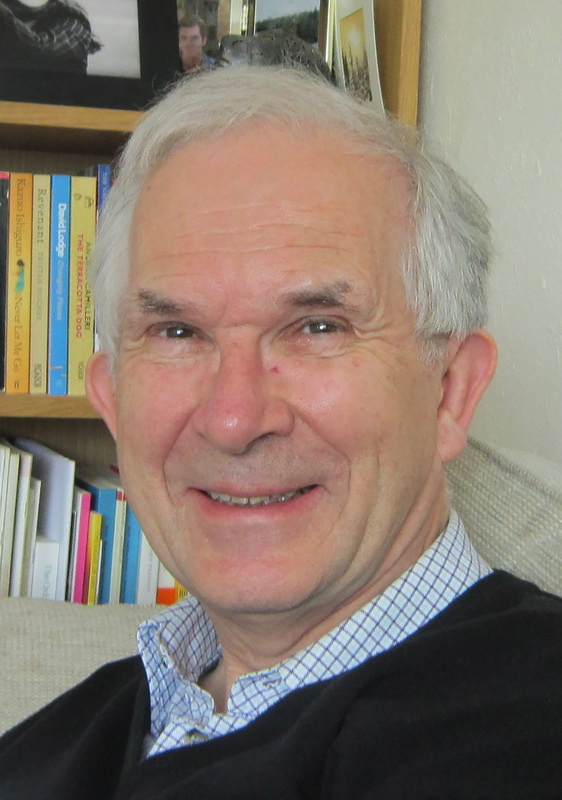 As a Senior Research Fellow, he is a Church Historian and a specialist in the relationship between music and the liturgy, and between church music and secular society. Festival 1988 Trumpeter, producer, writer and educator. Sung as a 10-year old in the Glyndebourne Opera Chorus. Invited by David Trendell to play at Compline. Illustrious international solo career, and award-winning recording producer with many international awards. 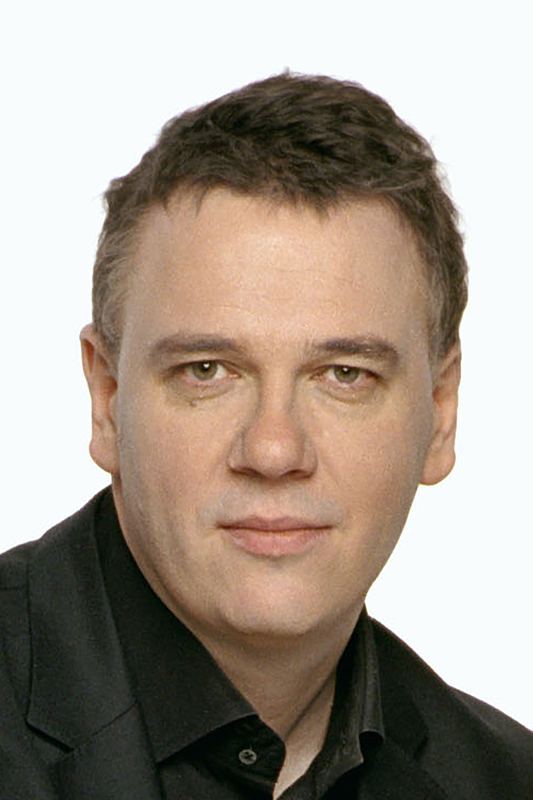 Professor at the Royal Academy of Music and became Principal in 2008. 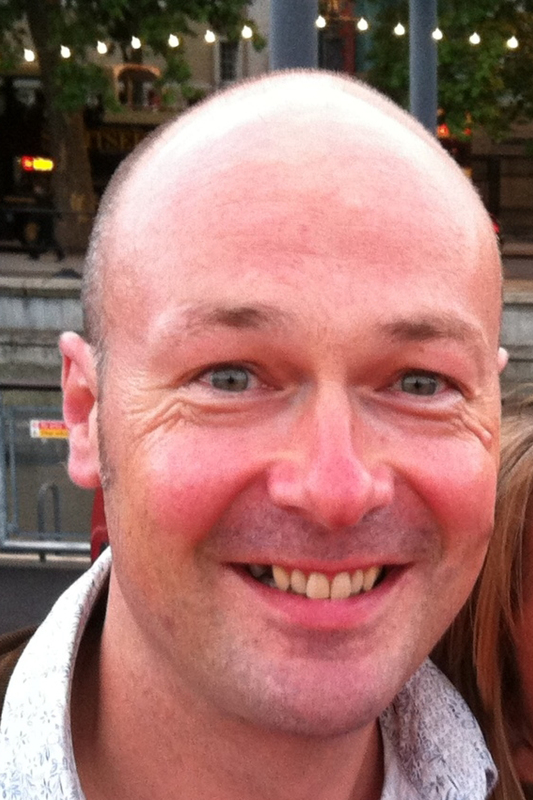 Festivals 1987-2000, 2002-9,2014 Treble, then sang in the Schola and has been one of the organists. 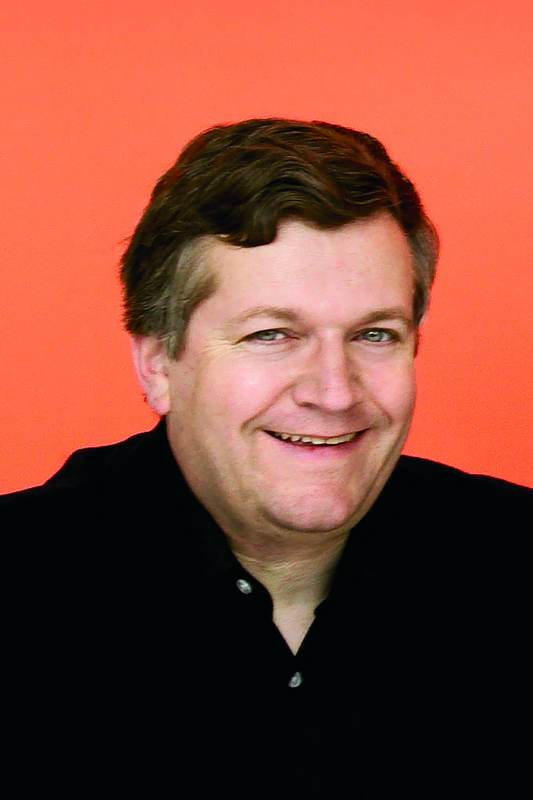 Festival Director 2004-9. Organ Scholar, Jesus College Cambridge. Prize-winning Fellow of the Royal College of Organists 2000. 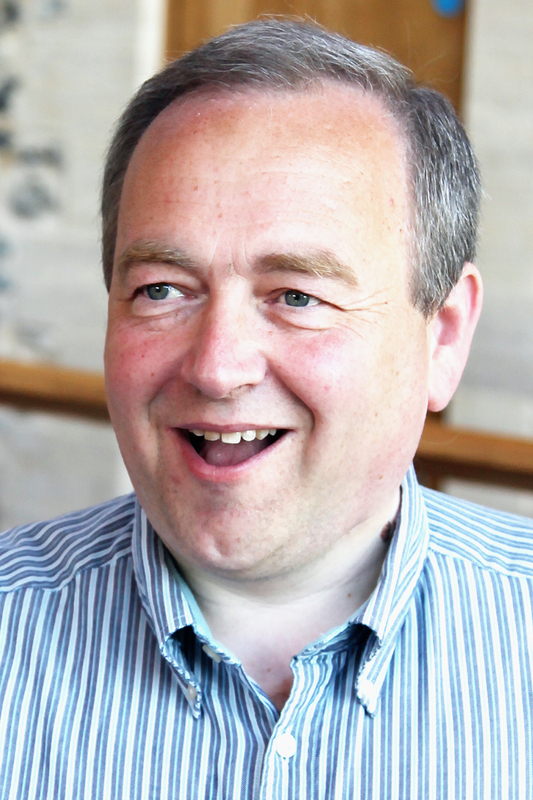 Assistant Organist and Director of the Girls’ Choir at Norwich Cathedral 2001-7, recorded CDs with choirs in Cambridge, Lincoln and Norwich. Many recitals & broadcasts. Choirmaster & Head of Academic Music at Tonbridge School 2007. Festival Treasurer 1997-2004 Royal Marine Commando who served with distinction in major conflicts world-wide; as commander of British Land Forces he received the Argentinian surrender in 1982. A great lover of music, Commandant of the Royal Marines School of Music 1973-75. Retired from the military in 1983, moved to Bratton in 1985, and worked unstintingly for the Festival. He died in 2007. Festival organist 2001-6, Nave Choir Director 2007-. 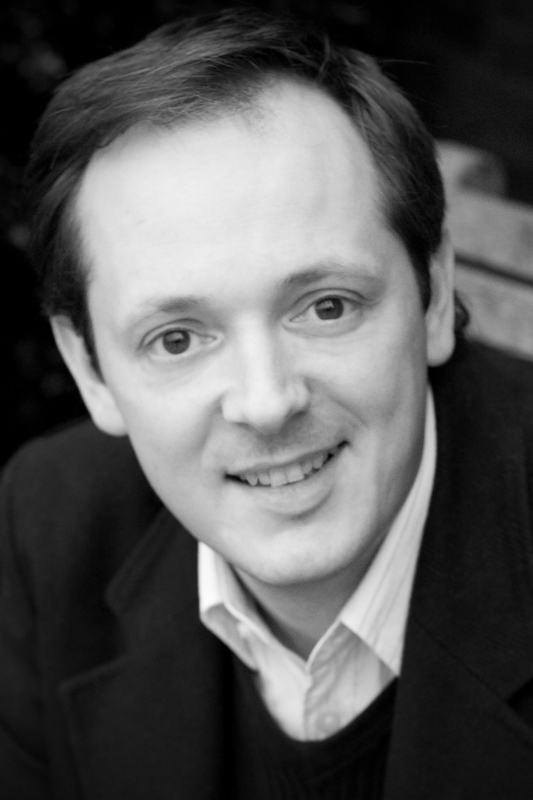 Organ Scholar at Magdalen College Oxford, then the Royal Academy of Music, and Paris 2001-4; elected Associate of the RAM in 2005. Assistant Master of Music at Westminster Cathedral 2004-2010, organist at Brompton Oratory till 2014. Appointed Director of Music at Keble College Oxford 2015. 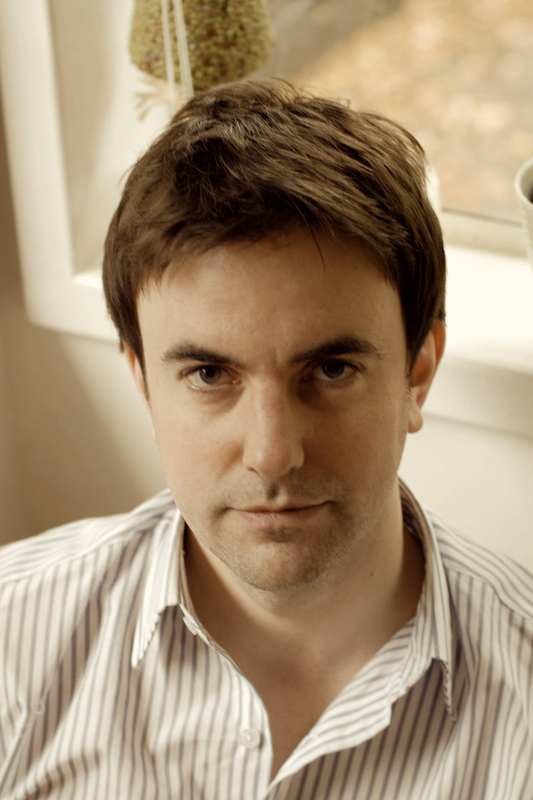 Award-winning composer for The Sixteen, the Gabrieli Consort, BBC Singers, Magdalen College and St John’s College Cambridge. Festival 1964 One of Britain's most versatile bass-baritones. Chorister at King’s College Cambridge, prize-winner at the Royal College of Music. 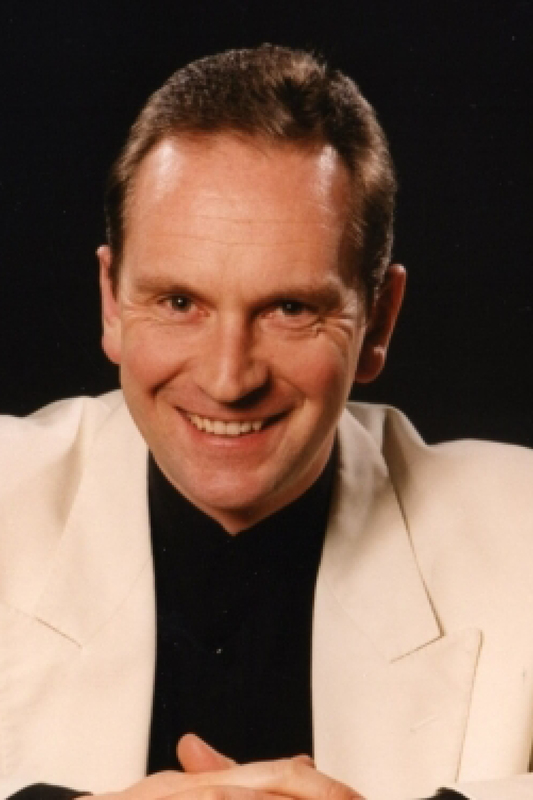 He has appeared with all the leading conductors, British orchestras and ensembles, has sung throughout Britain at all the major festivals, performed extensively abroad and made over 100 recordings. Festivals 1956,1962-70. Treble. Festival Director 1965-70. 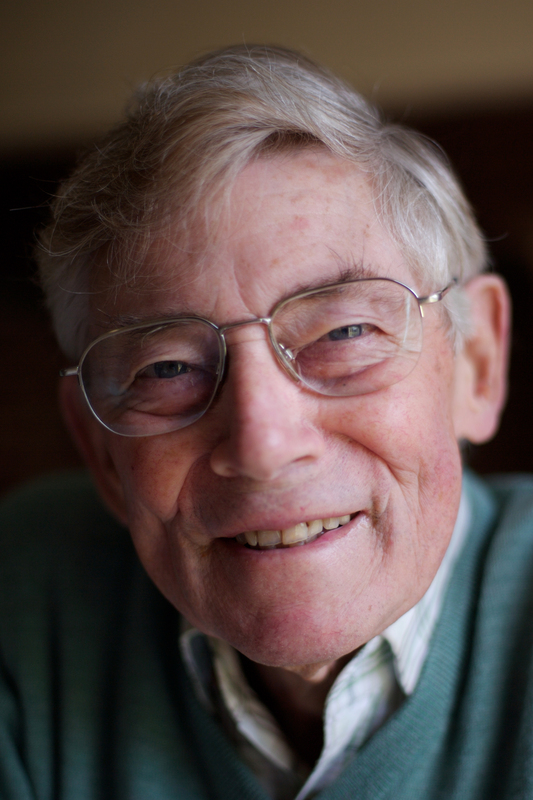 Devoted his life to the Voluntary Sector. 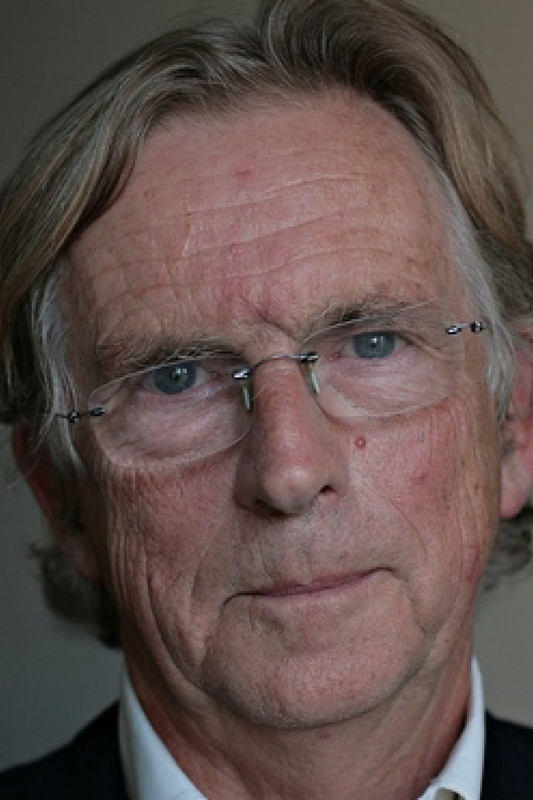 Assistant Director, National Association for the Care and Resettlement of Offenders 1973-77; Director, National Council for Voluntary Organisations 1977-84; Director-General, Save the Children Fund 1985-94; President, International Crisis Group 1995-97. Died in 1997 while on a peace-keeping mission to Croatia. Festivals1980-81 Counter-tenor. Chorister at Lichfield Cathedral, Organ Scholar at Selwyn College, Cambridge and studied as countertenor at the Royal College of Music. 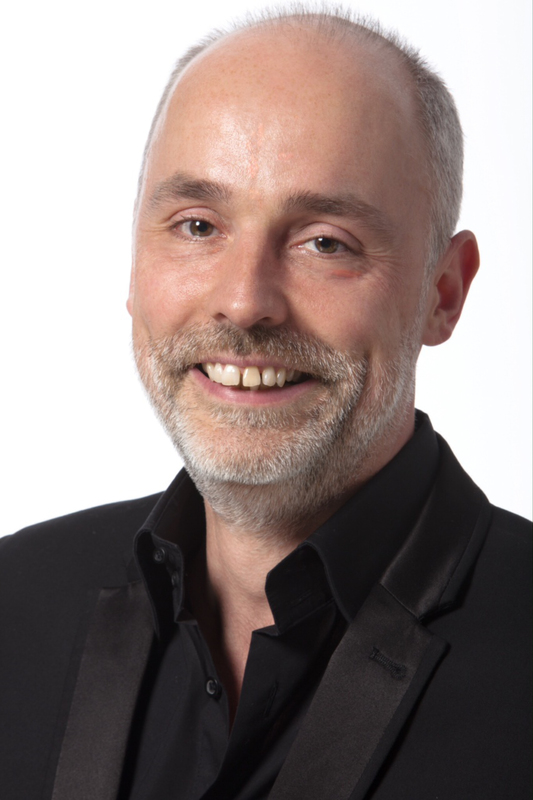 For the past seventeen years Patrick has sung with the Tallis Scholars, The Cardinall’s Musick and St Paul’s Cathedral Choir. Director of the professional female choir Aurora Nova. Festivals 1977-1985, first as a treble, then as a high tenor. In 1992 he joined Les Arts Florissants and was their performer of choice for the high tenor roles of the French baroque repertoire. 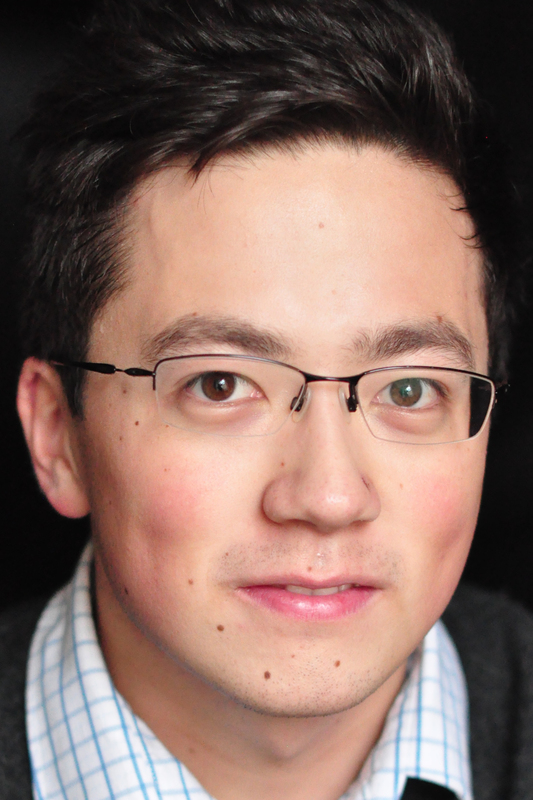 In 2014 he was appointed their Associate Musical Director and Associate Conductor. He has sung with the world’s greatest baroque repertoire conductors. 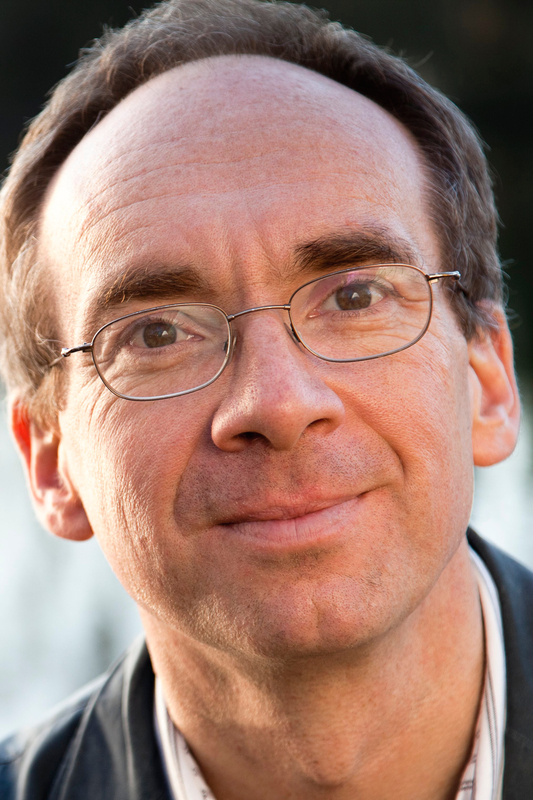 Festivals 1996-2003, Festival Organist 1996-7, Director 1998-2003 King’s College Cambridge organ scholar, M.Mus from the Royal Academy of Music. 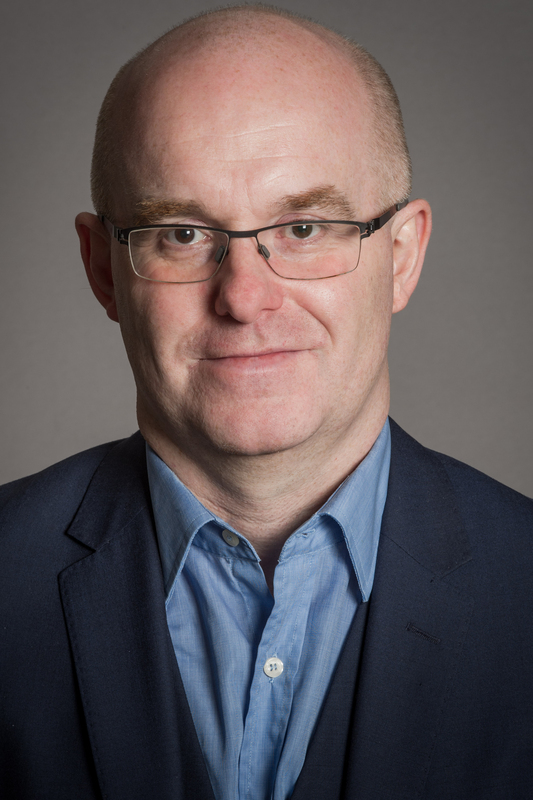 He has worked in Dublin as Organist and Master of the Choristers at St Patrick’s Cathedral, and is currently Organist at St Mary’s Cathedral, Limerick. Festival 1956 Only person to have been a chorister, choral scholar and Head of Music (Acting, 1978) at King’s College Cambridge. 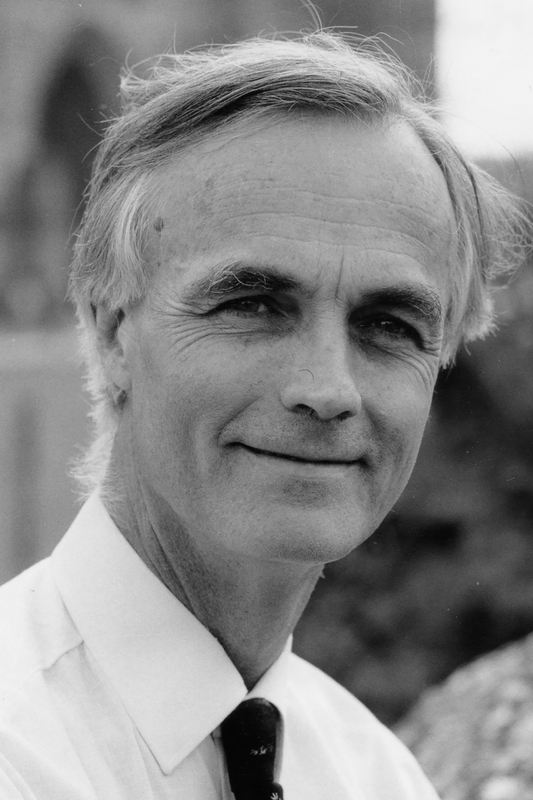 Director of Music at Marlborough College before moving to New Zealand in 1958 as lecturer then Professor in Music at Auckland University, retiring in 1982. 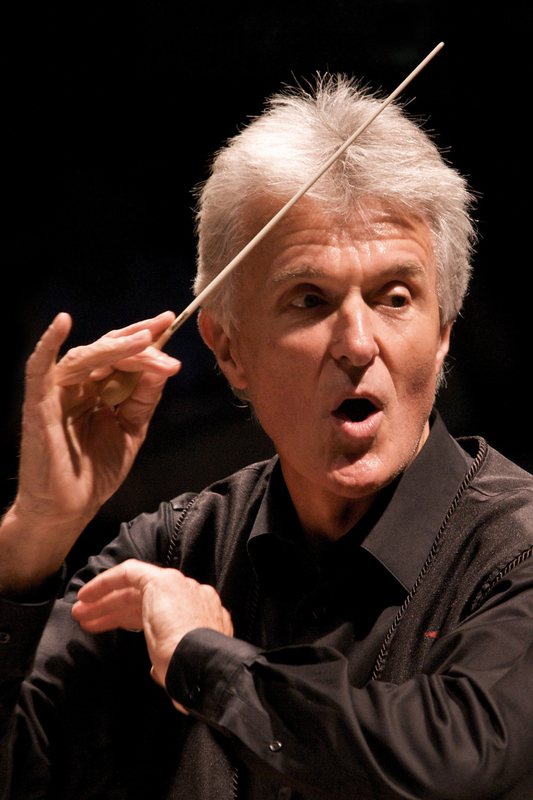 Huge contribution to music in NZ as Conductor of several internationally acclaimed choirs. Founder of New Zealand Choral Federation. Festivals 2011-14 Counter-tenor. Early music specialist. Read music at Christ Church Oxford, Lay Clerk at St. George’s chapel, Windsor and Westminster Cathedral. 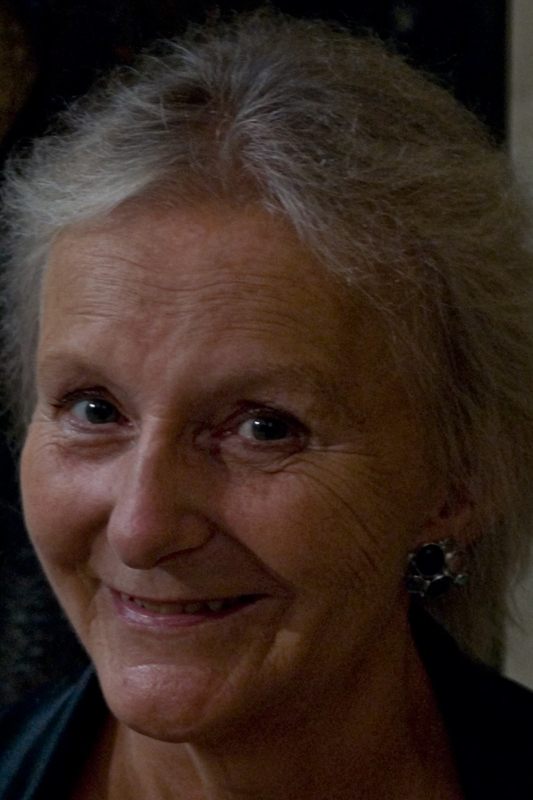 Founder member of the Orlando Consort 1988-2008, sang regularly with the Tallis Scholars till 1998, regular soloist with the Gabrieli Consort. 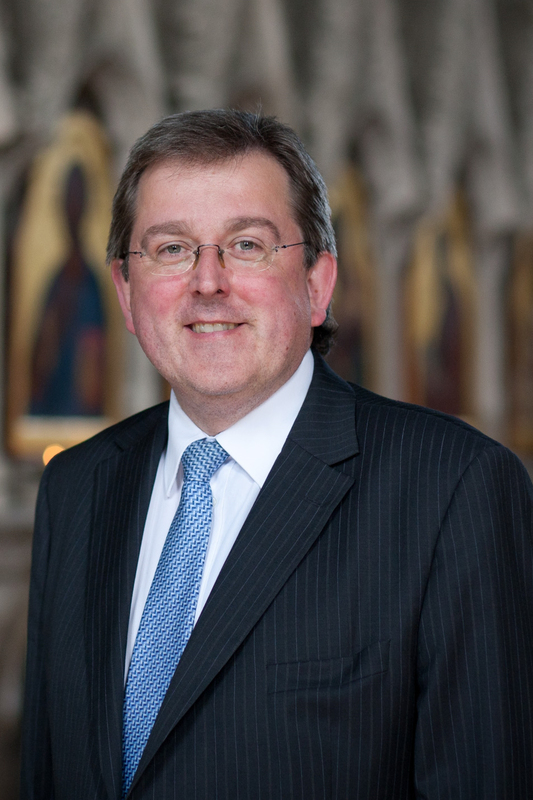 Director of Music at St Bride’s Church, Fleet Street since 1988. Festivals 1991-2, 1995, 1999. Bass. Choral Scholar at Christ Church, Oxford, followed by the Royal Academy. 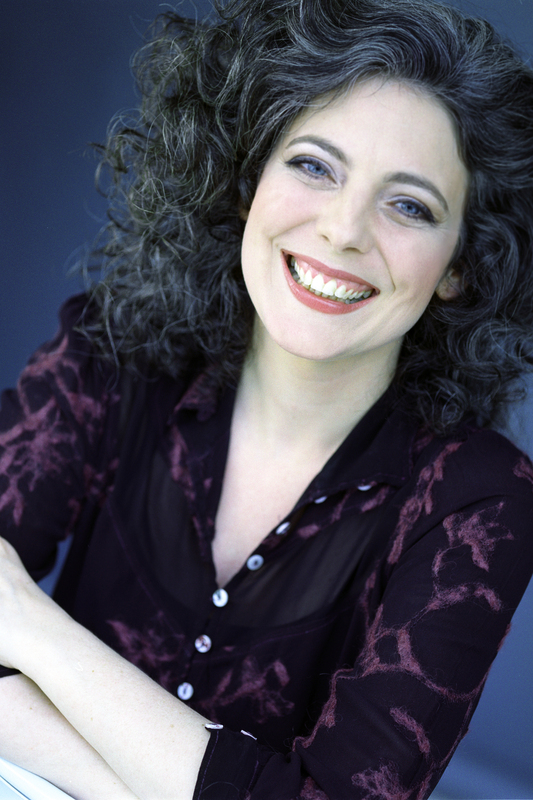 Now a Consort Singer with the Sixteen, the Tallis Scholars, the Cardinall’s Musick and Alamire, and a frequent guest with the Hilliard and the King’s Consort. 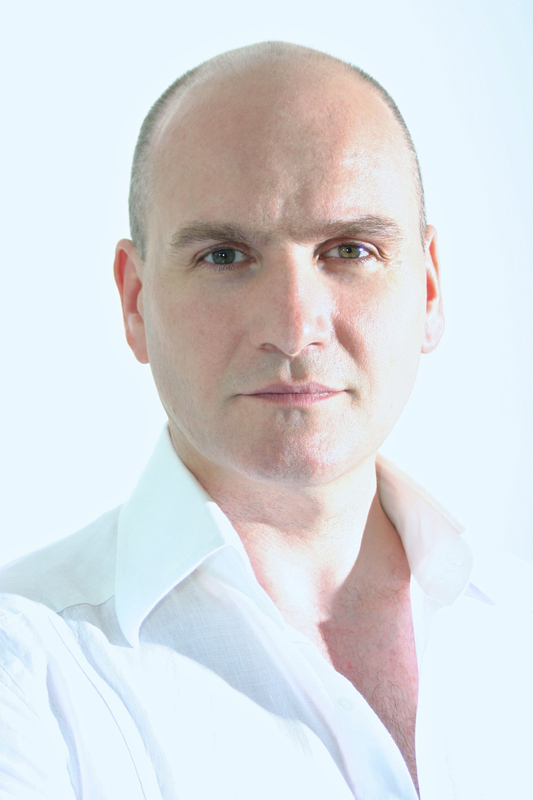 As a soloist he has sung with Sir John Eliot Gardiner and Raymond Leppard among others. Currently a Lay Vicar of Westminster Abbey. Festivals 1998-2003, 2005-6. Festival organist 1998-2000, Nave Choir Director 2001-3 and 2005-6. Organ Scholar King's College, Cambridge 1995-98. Assistant Master of Music Westminster Cathedral, 2000, Sub-Organist Westminster Abbey, 2004. 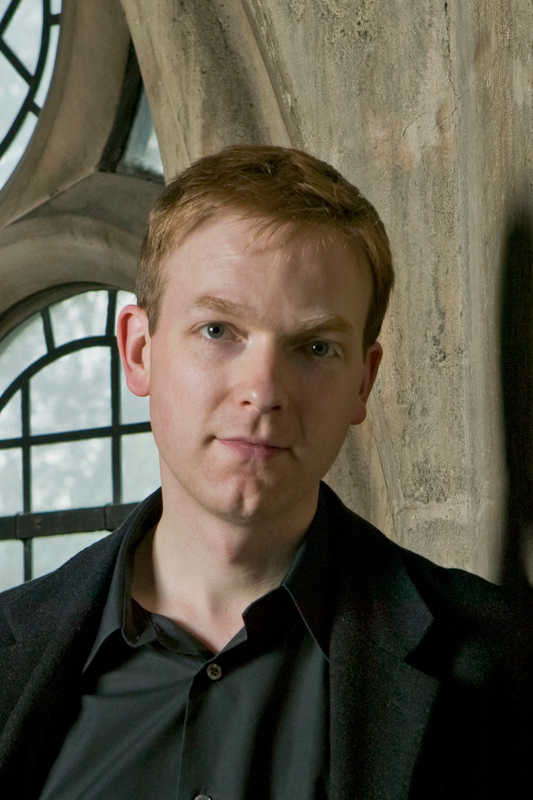 Director of Music Peterborough Cathedral, 2013, Organist and Tutor in Music, New College, Oxford, 2014, and has a busy freelance career as soloist, ensemble player and writer on music. Festivals 1964, 1967-70. 2015-. Tenor. Studied organ and voice at the Royal College of Music. Worked with many early and contemporary music ensembles before thirty highly successful years with the Hilliard Ensemble before their retirement in 2014. In parallel he has enjoyed a global career in Baroque repertoire particularly as Evangelist in the Bach Passions. Festivals1969-70, 1972. Soprano. Consort singer, editor, writer, researcher and teacher. 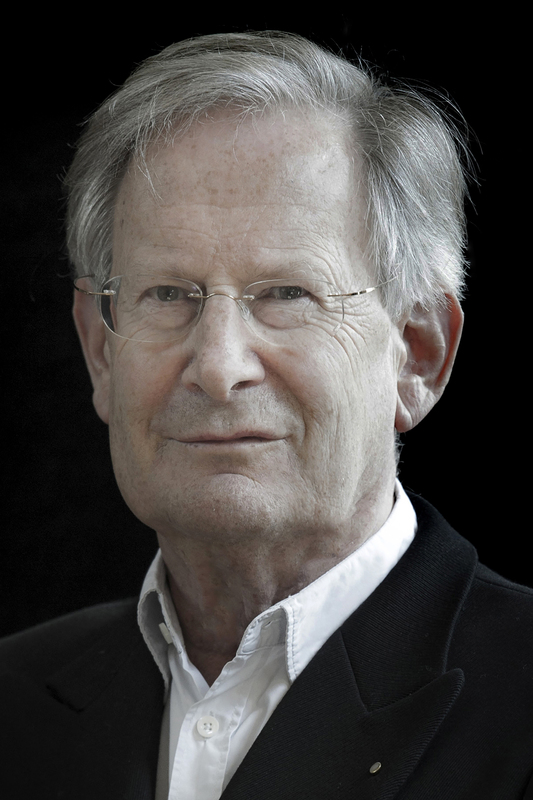 Founder member of The Sixteen, over 1000 concerts with The Tallis Scholars, also the Gabrieli Consort and Magnificat. Has produced many performing editions from original sources and leads international consort workshops and summer schools. Festivals 1957,1960,1963-65 Baritone and double-bassist, co-founder and first Music Director of The Kings Singers, 1968-1993. Moved to the States in 1994 and became Professor of Choral Conducting at Yale University 2003-9. He is now a freelance international choral conductor. 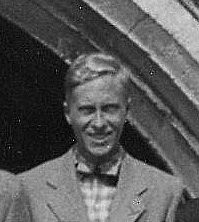 Festival organist 1956-64. Nave Choir Director 169-70. Organ scholar at King’s College Cambridge. Organist & Master of the Choristers at Christ Church Cathedral, Oxford 1969-81, Organist & Master of the Choristers Westminster Abbey 1981-88, thereafter freelance. As a conductor, composer, lecturer, recording artist, organist & instrument designer he became one of the world’s most famous virtuoso organists, widely regarded as the international doyen of his instrument. 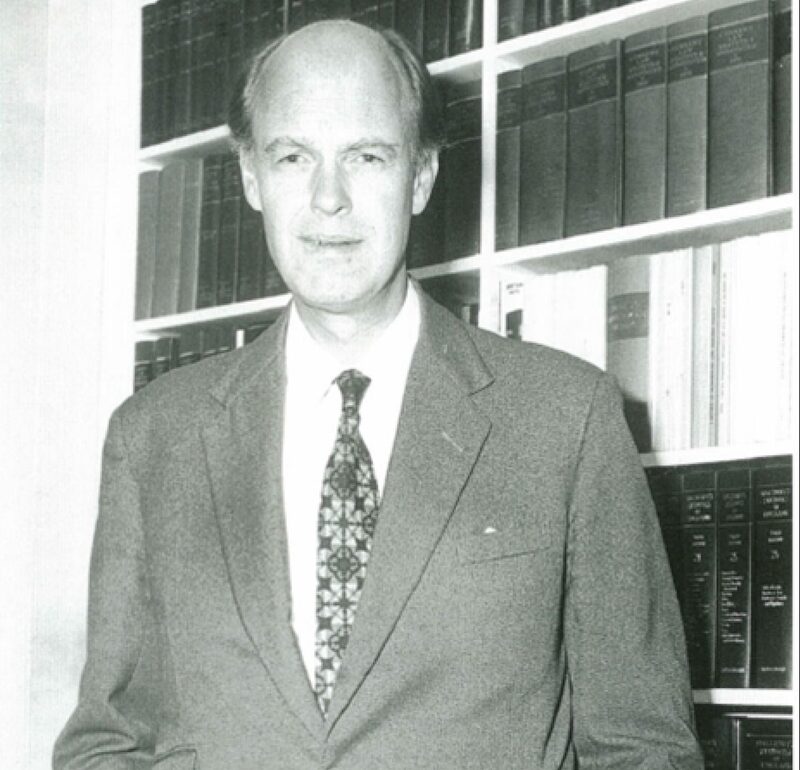 First Director, 1956-64. Choral Scholar at King’s College Cambridge where he also read law. 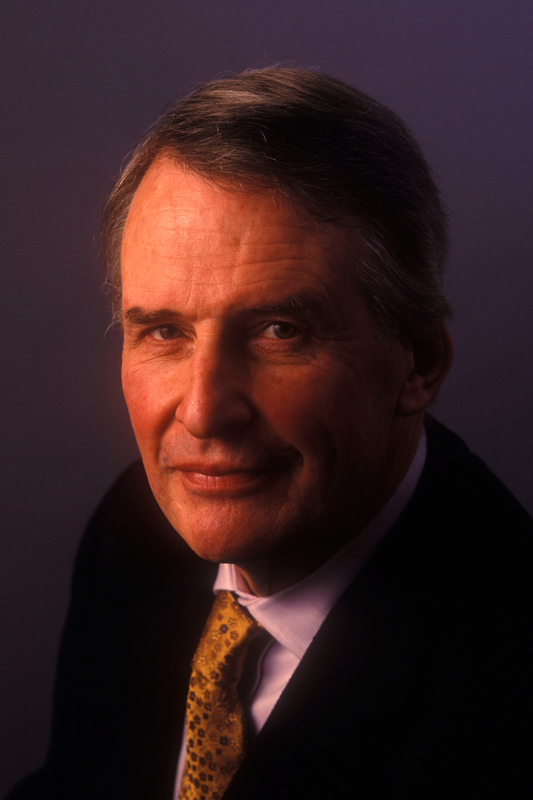 He co-founded the Festival of Music in 1956, took silk in 1972, became Master of Magdalene College Cambridge and chaired numerous Inquiry Boards including two in 1989-90 into the workings of the Press which gave rise to the Press Complaints Commission. Festivals 1966-70 Tenor. Called to the Bar in1969, became a QC in1997. Director of Public Prosecutions and Head of the Crown Prosecution Service1998-2003, High Court Judge 2005-12. Since retiring from the Bench he has been Chairman of the Parole Board. Festival 1960 Conductor, pianist, harpsichordist, organist and composer. Music scholar, King’s College Cambridge. Master of Music at Chelmsford Cathedral 1962-5. Director of Music and Dean of School of Fine Arts and Music at the University of East Anglia 1965-71; Artistic Director of Aldeburgh Festival from 1968; Organist and Director of Music at King's 1974-82. 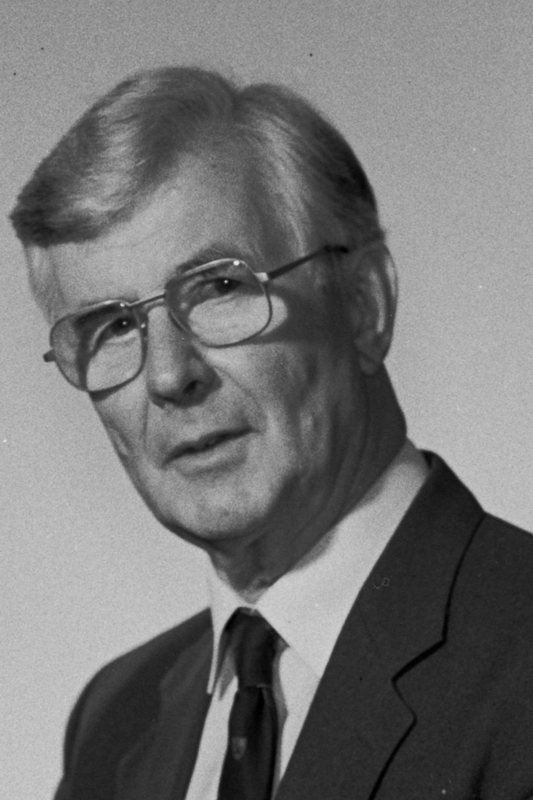 Principal of the RSAMD 1982-2001. Chairman of the Associated Board; President, Royal College of Organists and the Incorporated Society of Musicians. Festivals 1995, 2014 Festival Organist 1995. Organ Scholar at Clare College Cambridge. 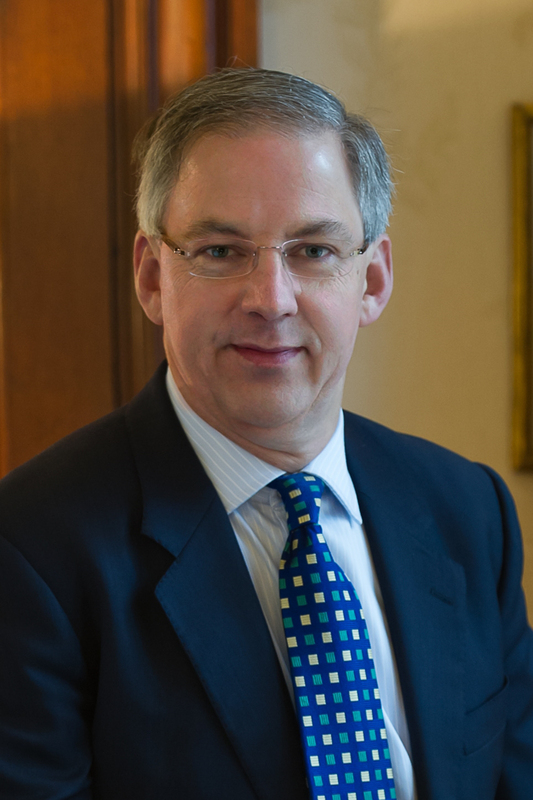 Formerly Organist and Master of Choristers at Guildford Cathedral, Director of Chapel Music at Worcester College Oxford and Corpus Christi Cambridge. Director of Music at St Paul’s Church Knightsbridge. Multiple prizewinner with busy international recital, concerto and broadcast schedules. 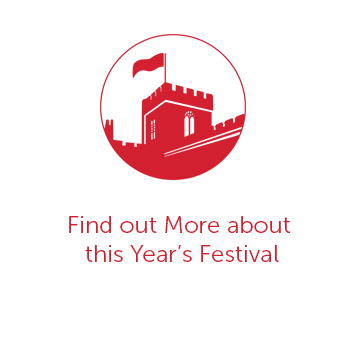 Festivals 1979-90, 2014 Festival organist 1979-83, Nave Choir Director 1984-90. Organ Scholar Emmanuel College Cambridge, Sub-Organist Guildford Cathedral, Organist and Director of Music at Southwark Cathedral 1989-. Awarded the FRSCM in 2011. 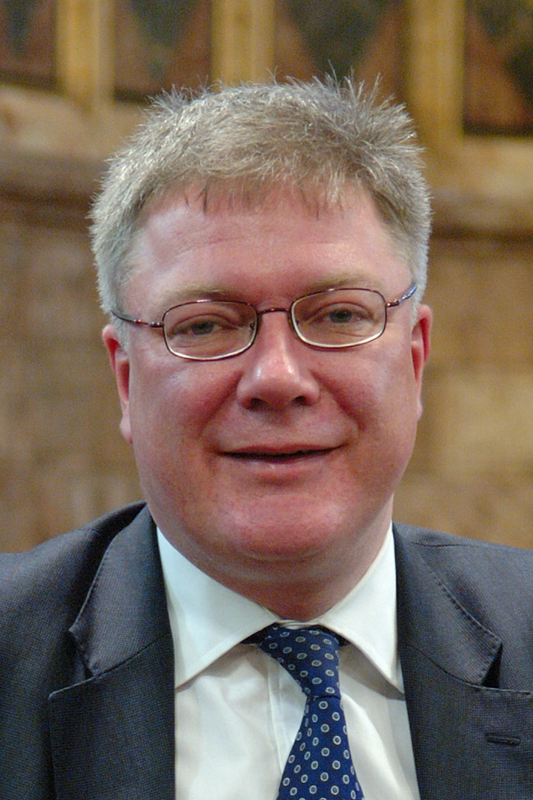 Honorary Fellow of the Guild of Church Musicians, President of the Royal College of Organists, 2005-8, now a Vice President.